Primarily you should consider whether you can give your fish the care, time, and patience that they will need from you. Fish can be a large financial and time commitment, with every kind of fish that you consider keeping, you should consider the following ten areas of concern. Keeping aquarium fish typically has a fairly high initial outlay. The main reason is all the equipment needed to provide your fish with a typical safe environment. Purchasing an aquarium, stand, hood, filters, lights, and other essentials can add up. Fish themselves, can range from inexpensive a couple of $’s to very expensive for special or rare species some as expensive as $500 each. For a beginning freshwater fish enthusiast, a typical setup cost can range from around $200, depending on the types of fish and equipment selected. 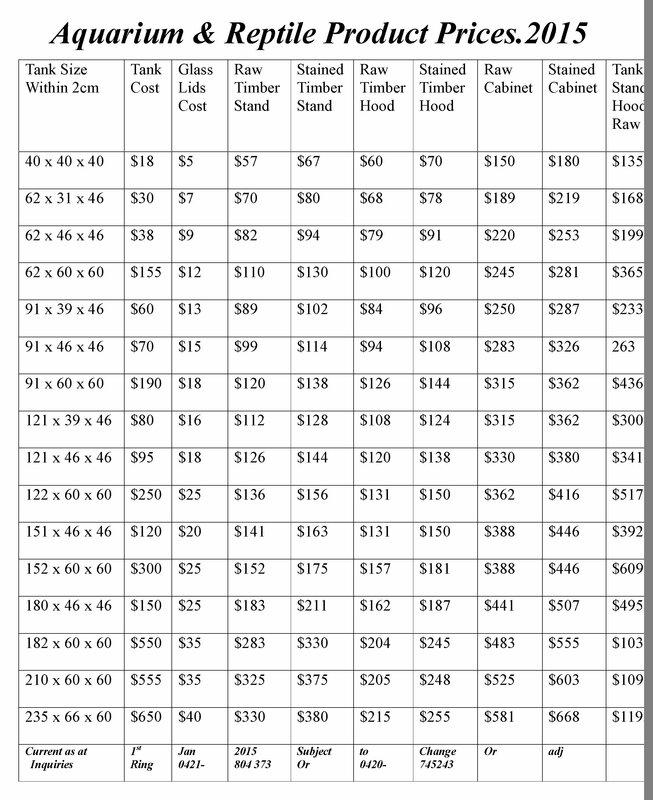 Marine (saltwater) fish and marine tank setups will cost more than freshwater setups. In both cases, the larger the tank the higher the cost will be. A typical tropical freshwater aquarium can safely support one 25mm of fish per 4 litres of water; this may vary with the amount of water surface area greater the cubic area of the tank (More surface area allows more oxygen, which supports more fish. Some fish are schooling fish, which by nature are more comfortable in bigger groups. Certain fish may not like to be in an aquarium with others of their own species. If they are territorial – (have attitude) as most marine fish and some freshwater fish can / they will need more room in the aquarium than the average 25mm per 4 litres. Both marine and freshwater setups have benefits and drawbacks. Marine fish are more colourful and elegant yet they require a higher level of care and expertise, so for the beginner fish enthusiast, a freshwater aquarium is recommended. Freshwater aquariums tend to be much easier to maintain than marine aquariums because there are less chemical imbalances to worry about during the care of your fish. Sizes of Aquariums and where to position it in your home. A good way to determine the size and type of aquarium you need to purchase is to get an idea of what kind of fish you find attractive. Your choice will be further restricted by where you can place the tank in your home, and by your budget. But as a general guideline, bigger is better. If you buy a larger aquarium than you think you need at first, it gives you room to add more fish later, if you choose to do so. The larger aquarium will also have more water, which can help thin out chemicals or other substances that may pollute the aquarium and cause illness in fish. I suggest choose a size you think you need then add about 15% to that and get a tank that will allow expansion for your favourite fish variety. No matter what size aquarium you choose, be sure that you can locate it somewhere with a level, sturdy, support surface, and where it is not in danger of being bumped into or knocked over. Floor surface is an important factor if you have wooden floors you may need to reinforce the floor if you put in a large tank. You should also keep your aquarium away from heater vents, windows, or doors, as these can produce harmful temperature fluctuations. Temperature balance is very important to your fish’s longer life and a cleaner tank. Proximity to windows is also dangerous for aquariums, because it can allow too much light into the tank. Excess light leads to algae buildup, and you will quickly find yourself fighting a losing battle. Artificial light is the best choice for aquariums.